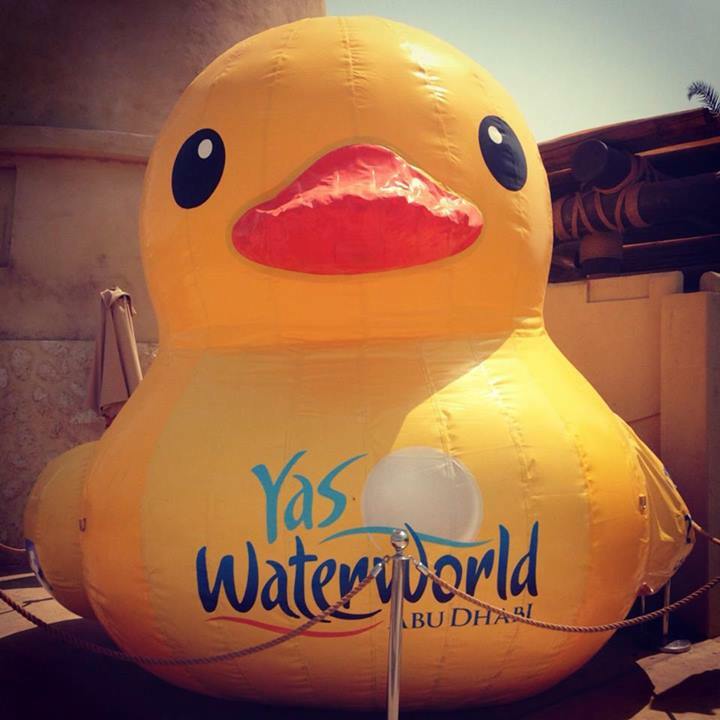 YAS WATERWORLD ABU DHABI: Road trip to Abu Dhabi, listening to music in the car, dancing like idiots and having fun. We got to the waterpark, met up with everyone, got into our bikinis and went crazy on the slides. The most favorite was the ‘Slip n Slide’. It was basically 6 different slides, and it was a race. You had a little mat, which looked like the one we have for yoga or working out, but this one had 2 handles which you had to hold on to. Then you had to put your tummy facing the mat, basically lie on it. It was scary at first, but so worth it. We had like 10 different races because we kept climbing back up the stairs, standing in que and going again and again. SO MUCH FUN! Oh and who were we with? It was a bunch of us! Alex, Nick, Silvia, Sophia, Minhal, Yousef, Mario, Katrina, Karina, and a few more. The other ones were similar to the other waterparks in dubai. Such a fun day! Next Post Happy 21st Birthday Bestest Friend!